You are currently browsing the category archive for the ‘Cycling Fashion’ category. Spring has finally sprung. It felt like it was never going to make it, and yet, here we are. The key is to take advantage of it before Summer hits… With that in mind we’re hosting a spring picnic ride Saturday afternoon, April 26th to our beautiful Turtle Creek. Here are some tips and must-haves for joining this year’s Seersucker Spring Picnic Ride. Bike I am going to make a pretty large assumption that you already have a bike. So, cross this one off of your list. If you don’t, I suggest hitting up craigslist or any local bike shop (more on this later). Seersucker This one is key. Seer sucker is a light breezy fabric puckered fabric, usually with stripes, perfect for dressing up in balmy weather. Wearing seer sucker takes us back to the 20’s, when people still dressed up even in the heat (and no air conditioning!) According to Wiki, The fabric was originally worn by the poor in the U.S. until preppy undergraduate students began wearing it in the 1920s in an air of reverse snobbery. Perfect. 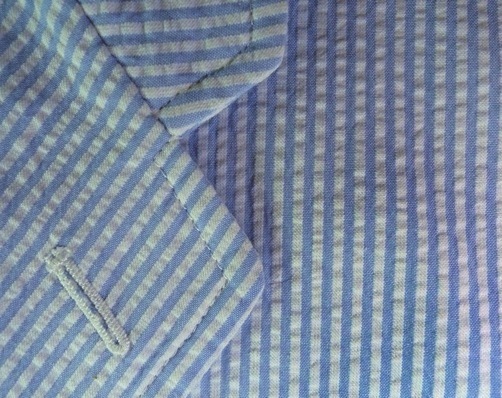 Because of the fabrication technique it can be pricey – though a bargain shopper might find seer sucker at a thrift store or outlet for much less. If you hurry there’s still time to get a nice seersucker dress/suit/short/skirt/jacket online and have it tailored. If you’re pressed for time, you could get away with just a bowtie. So now you’ve got your blanket in your basket on your bike, and you’re seersuckered up. What to pack? That’s simple enough, just pack any snacks you’d like to have, and maybe a little extra to share with your fellow seersuckered bike riding friends. If, however, you want to up your picnic game, here’s some things that will make for a fantastic spring picnic in the park. Cheese, Sausage, Fruit (grapes, berries, apples, etc), Nuts & tasty dessert You must know that in case you’re pressed for time we’ll be stopping by the Eatzie’s on Oak Lawn along the way. Luckily it’s right near our destination at Robert E Lee Park! Cups Glass is fancy, but risky. There’s plenty of other alternatives available. Forks, knives, spoons (as necessary) Whole Foods has bamboo ones that are pretty neat. I’ve seen some compostable plasticware that’s nice. Like the cups, disposable is convenient, reusable works too. Yard games! We’ll have at least one set of croquet and bean bag toss – feel free to bring your own! Pull out your favorite Fall cocktail attire, we’ve been invited for Cyclist Happy Hour at the Nasher! It’s all for the Nasher’s 10th Anniversary weekend, AND they’re installing new BIKE RACKS! 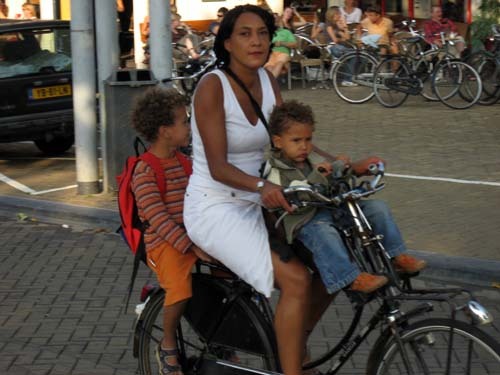 They want the cycling community to feel welcome. And we want another great excuse to visit the Nasher! And sip afternoon cocktails. 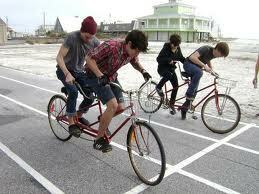 And ride through town in this amazing weather! Events at the Nasher are scheduled throughout the day Sunday, from 10am to 10pm. Here’s the full run-down. My favorite highlights are yoga in the morning, Ballet Folklorico in the street at noon, and free Cool Haus ice-cream sandwiches. The Nasher really knows how to throw a party. 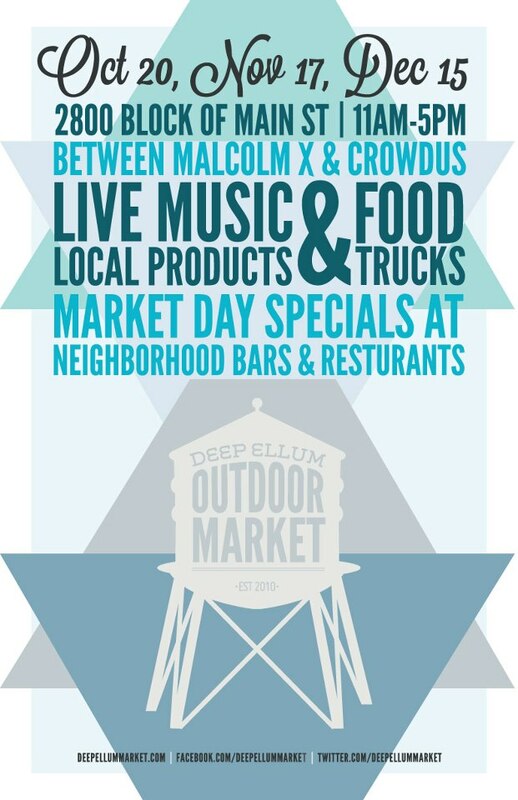 A few of us will be gathering at Oak Cliff’s Oddfellow’s at 1:45pm, to depart shortly thereafter – if you’d like to meet us at Main St Garden, let us know on the Facebook Event – we’d swing by on our way, at about 2:15pm. At 2:30 is the 360 Lecture: Nasher Xchange Panel. Have you heard of this public art display all over the City?! It’s kicking off 10 commissioned pieces being installed this month, to stay up through February. I can’t wait to hear more about the whole project. Then afterward is the wine reception. Before the Cyclist Happy Hour starts….. You need to rsvp for the 360 Xchange & reception though – just email 360RSVP@nashersculpturecenter.org and you’re set. Free admission, free parking, free wine, cocktails and don’t forget the art! What a lovely afternoon it will be. AND we’ll even be home by dark. Visiting Zurich, Switzerland last week, I was inspired by the casual eclectic style of the folks biking there. 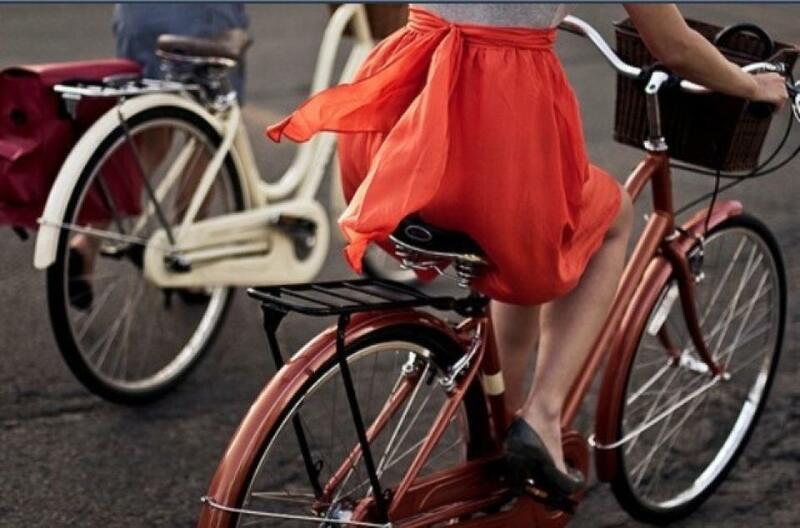 Come to find out, there’s a Zurich Cycle Chic, though no photos on the blog of Zurich cyclists…. Not from lack of subjects though, that’s for sure! These are a few of the folks I saw while meandering through the streets of the Kreis 1 district. There were even streetcar tracks all over the place and these folks navigated effortlessly. 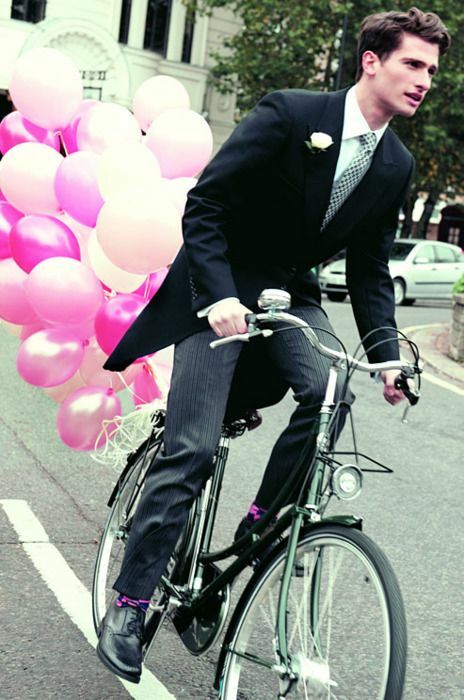 The annual Cycle Style fashion show and Cyclist Census afterparty on the 27th was a smash hit. Here are some photos of the highlights – and of course, the winners…. Justin, with his 3 kids. Photo credit: his wife! 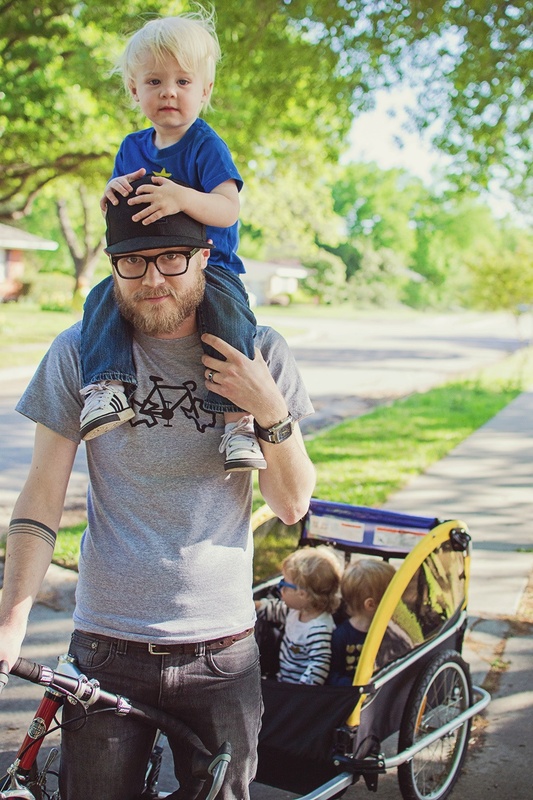 If you’ve been to a Dallas Critical Mass ride, you’ve probably seen these two. What a great shot of them! They were a ridiculously close second to Justin – by TWO VOTES. John “Turk” rocked the Deep Ellum photo station taking our favorite shots of the Census this year. Thanks Turk!! We also gave him a $50 gift certificate to Light Tec to say thanks – and he’s already used it! It was great seeing some old friends, some familiar faces, and to make even more new friends this year! And to top it all off, we had our very own Dallas cyclists RIDING the runway fashion show: Jeff, Susan, Dave, Sharon, Chad, Zac, and Kelsie – you guys were amazing. One of our favorite photographers, Chris Curnutt of the amazing Biking in Dallas blog, also took some great shots at the event, posted on their Biking in Dallas Facebook page. Tracy Popken, Erik Glissmann, Zac Lytle, and 42 Real Estate in Deep Ellum. All the photographers – Simon Phoenix, Elliott Muñoz, Brandon Schrader, and John “Turk”. Regeared, DJ FlightSchoolNurses, Durty Laundry, Steven Hartzler and his re-purposed bike racks, and Guy Wilson’s custom cruisers and choppers – so glad to have you all there! 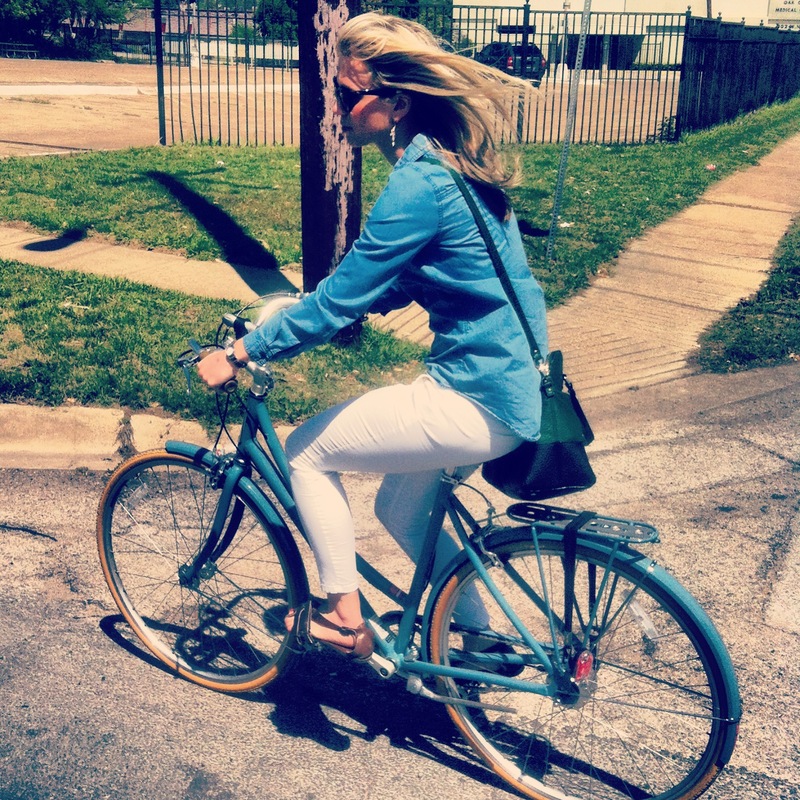 Timmy & Christa, our 2012 Face of Biking in Dallas, this one’s for you!! 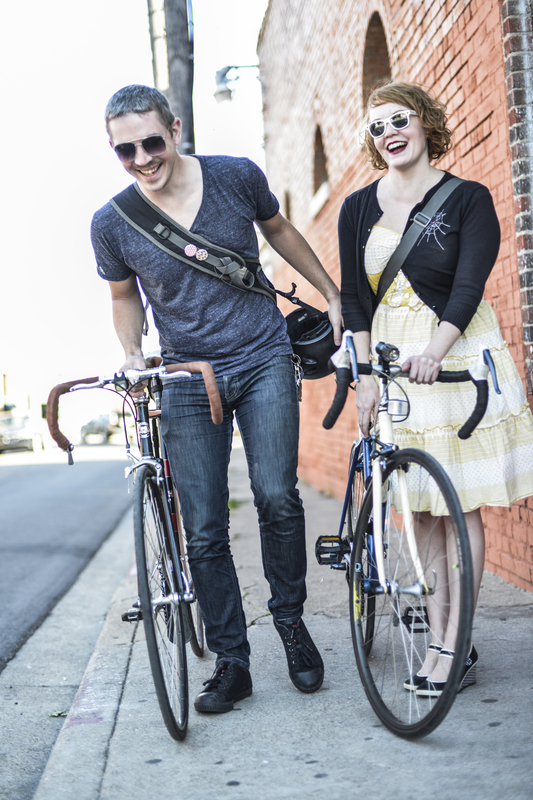 Timmy & Christa rocked a tandem for the Cyclist Census. On July 14, 7:00 PM, the third annual Bastille on Bishop event celebrating everything French will take place in the Bishop Arts District. 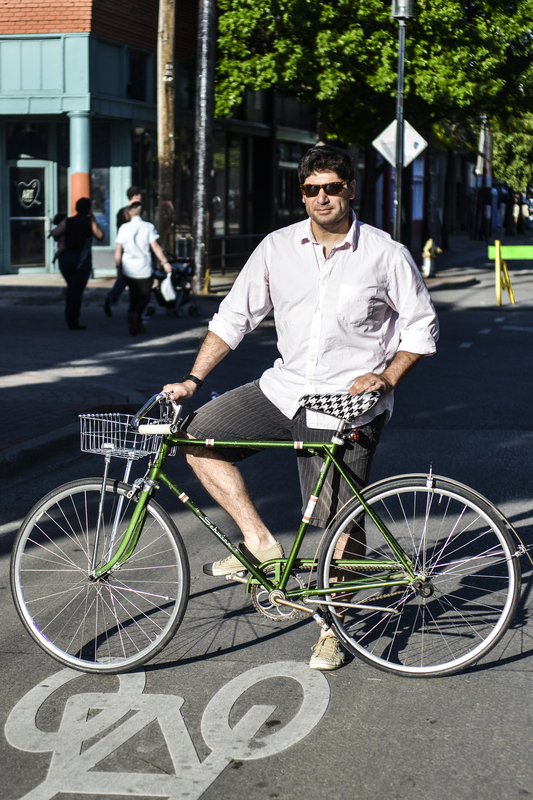 This year Bike Friendly Oak Cliff is adding a bicycle element to the mix of crepes, wine, mussels, music, French cars and more! Le Tour de Bastille will be a group ride to the event from the Main Street Garden. Meet up is at 6:00 PM and departure is at 6:15 PM. 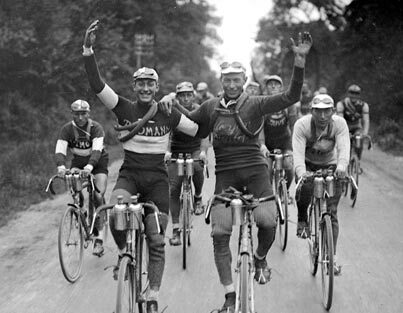 Riders are encourage to dress in their best French style, including Tour de France new or old, high fashion or whatever French means to you! 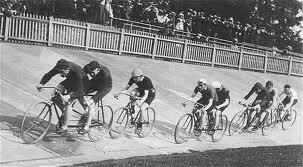 After arriving at Bastille on Bishop, the Hot and Sweaty Tandemonium Bike Race will kick off at 7:30 PM. PRE-REGISTRATION IS REQUIRED HERE . No Entry fees. Race check-in begins at 6:30 PM. 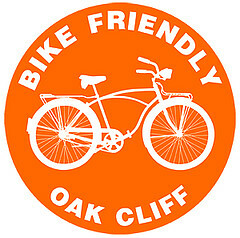 Racers will be required to race through the streets of north Oak Cliff on a tandem bicycle they provide, following a prescribed course with check points throughout the route. At each checkpoint, there will be a challenge question or activity. The winner will win the Yellow Jersey, with places for 2nd, 3rd and Best Style!